© Mark Dreher. All rights reserved. 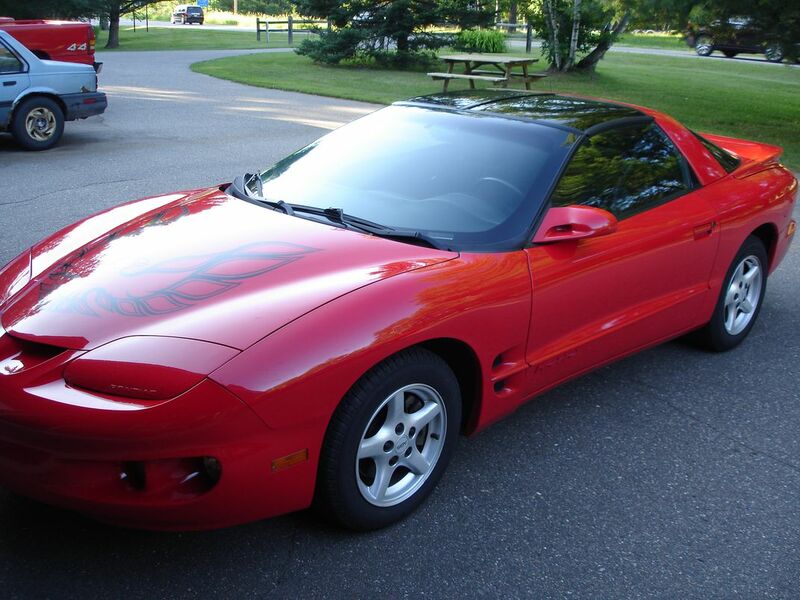 "The prettiest car on the face of the earth"
Mark Dreher's 2001 red Trans Am. Date Uploaded: Aug. 15, 2016, 6:04 a.m.